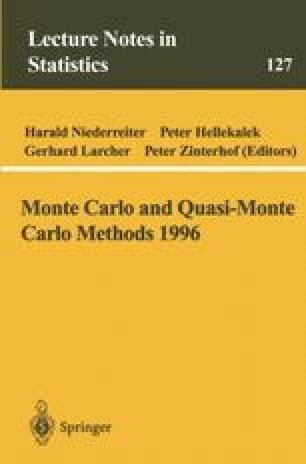 A new numerical approach for locating the source and quantifying its power is presented and studied. The proposed method may also be helpful when dealing with other transport problems. The method uses a numerical integration technique to evaluate a linear functional arising from the solution of the adjoint problem. It is shown that using the solution of the adjoint equation an efficient numerical method can be constructed (a method, which is less time comsumpting than the usual schemes applied for solving the original problem). Our approach leads to a well-conditioned numerical problem. A number of numerical tests are performed for a one-dimentional problem with a linear advection part. The results are compared with results obtained when solving the original problem. The code which realizes the presented method is written in FORTRAN 77.